Oh, it is wonderful to be back, crafting and sharing! Thanks to all for your patience as I took a brief respite after closing down my store. I needed that breather. My DH and I took a sweet little trip to a cabin in the woods overlooking a lake. Ahhh.... That pretty much sums up those few glorious days. 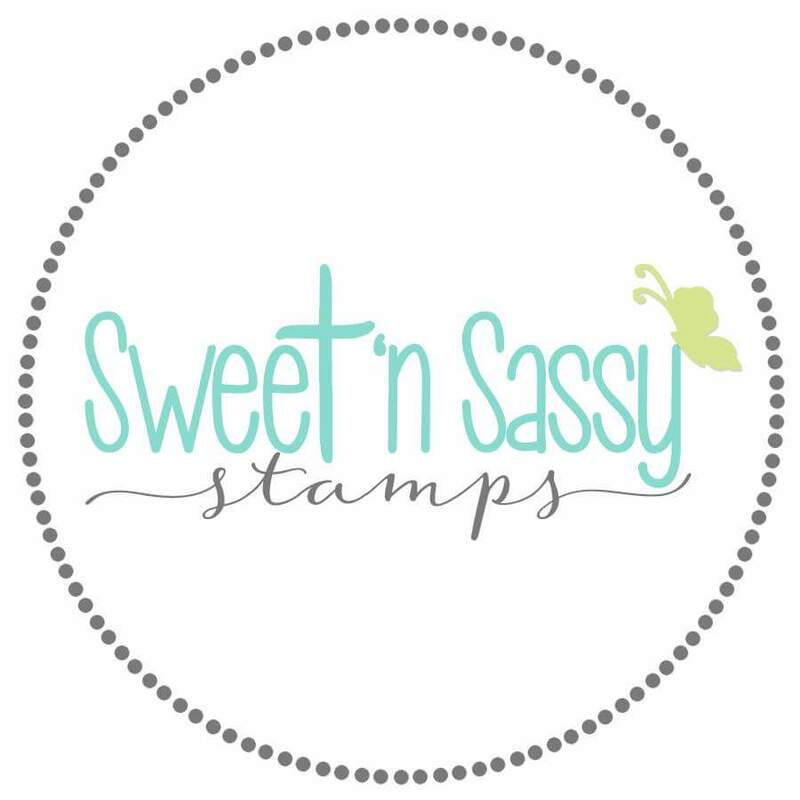 But I'm ready and excited to begin 2015 with my first Word Art Wednesday post of the year. First, here's our gorgeous word art from Karen Murray. 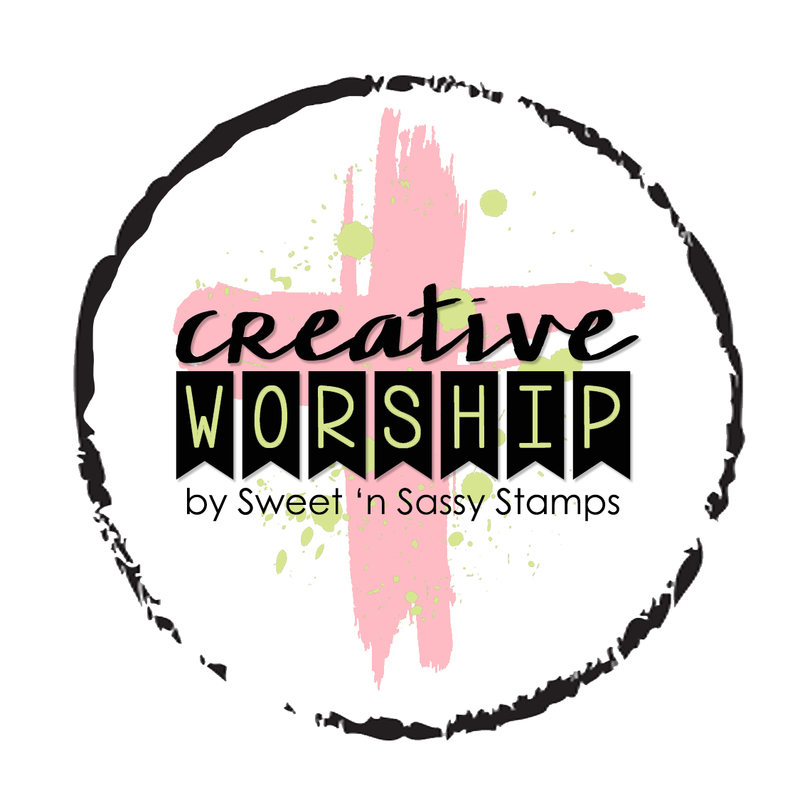 Be sure to come over to our blog for Karen L.'s wonderful devotional and inspiration galore! I just love all the little artistic flourishes. 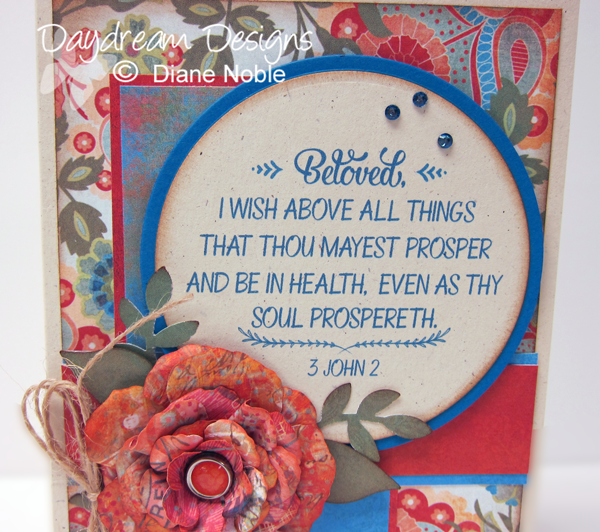 And what a fabulous verse to wish each of you a year of prospering your soul. Isn't refreshment to the soul delicious? I do pray that each of you will have some time as we dive right in to 2015 for a brief bit of reflection, ample refreshment and total revival. 2014 was a full year of very odd health challenges for me. So I'm looking forward to a little prospering on the healthy side of life and a little less prospering around the waistline! One unexpected blessing from closing my store is my fun resolve to dig back into my stash of designer papers and rubber stamps. For some time, I've gone almost entirely to digi images and papers so I could market my wares. Now that I'm a little freer to use from my stash, I'm actually feeling very good about that. God is amazing. He is good, so very good, all the time. I had a blast in my craft room. I started this creation by picking my papers and recoloring the digi word art to match. 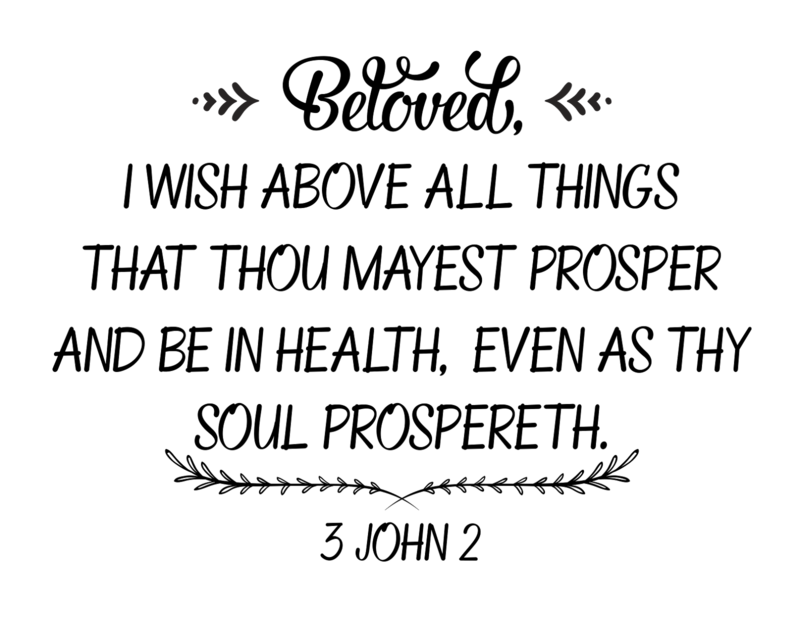 I love recoloring the font either in entirety or line by line...or one word at a time. You can get totally creative with it. I decided I liked the look of combining the rustic look of twine with the metallic gold highlights of the flower. This color combination just made me smile. My wish...and my prayer for you! Hope to see you over at Word Art Wednesday! This is such a lovely card! The colors and patterns are such an appealing and artistic mix and the flower is gorgeous. So thankful that God loves us deeply and cares about all our concerns. Nice to see you back, Diane! 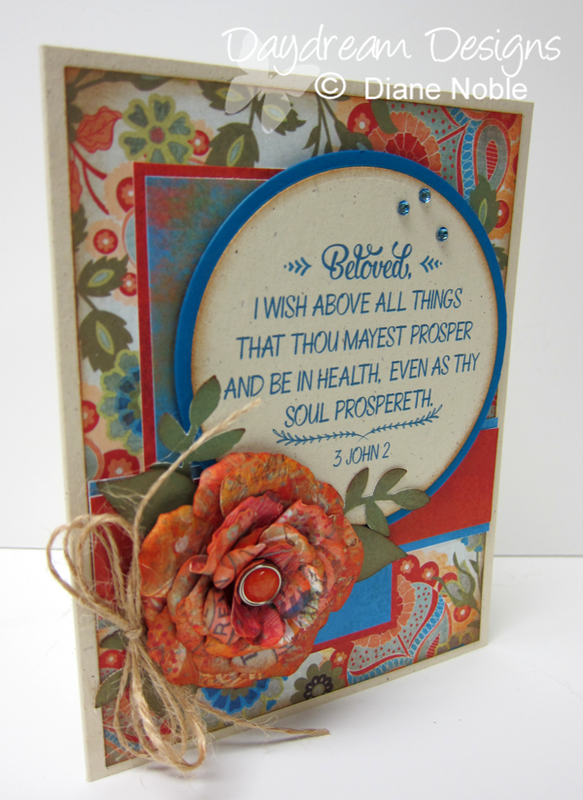 Beautiful card and scripture art! 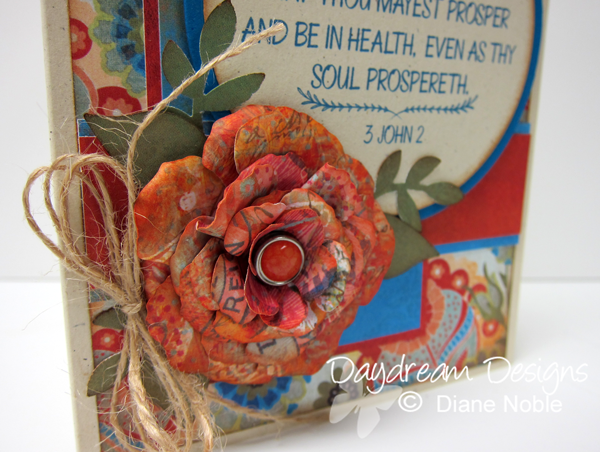 Oh, Diane, what a gorgeous card, and the papers are so beautiful! Yes, I too love that flower that is just perfect for the card! And your verse, well, it's a special one. First, it starts out with "beloved," which is a wonderful reminder that we are His beloved! And I pray that you and I will have a season of rest and good health! Thanks for sharing your artwork and your heart through this wonderful Scripture, sweet friend. So glad you and DH had some time away for refreshment! Hugs! Praying that your soul is prospering. I love the flower. Such a pretty card. I'm glad you were able to get back to creating. I hope you have a blessed day today! 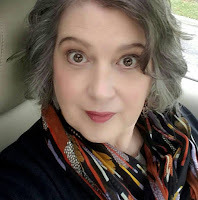 Dear Diane...I am so glad that your blog is up and remaining and you will continue to stamp and share your thoughtful insights on God's word!! Seeing this card is like a dose of sunshine! I've had lots of health struggles this last year and know many friends who also have...this verse is such an encouragement. Love your flower and beautiful card! 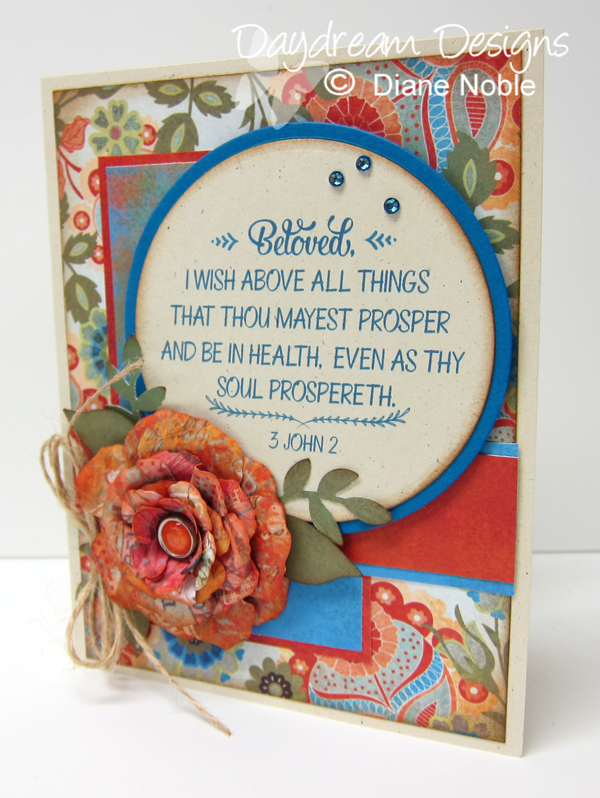 What a beautiful card and love that scripture verse! Thank you with a hug! Your comments bless me so much! Thank you for taking the time to leave them.